The Suzulight was Suzuki’s initial automotive offering after only selling motorcycles prior. 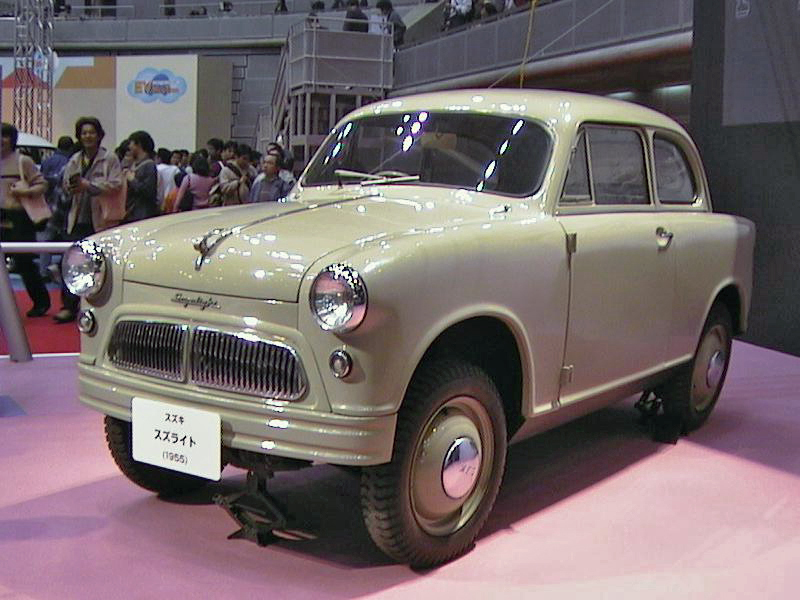 The release of the Suzulight coincided with the start of Japan’s mini-vehicle age. 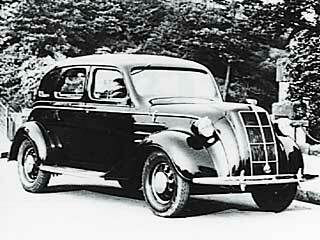 Suzulights came in sedans and light vans flavors but all had transversely mounted engines. Derived from the A1 prototypes with minor changes, the AA was produced from 1936 to 1943 with 1,404 units sold. The design copied the Chrysler Airflow Sedan and featured suicide doors. A 50th Anniversary Replica in 1987 by Toyota, it was more representative of the original AA as there were no surviving specimens to build upon nor was there any copy of the original plans. 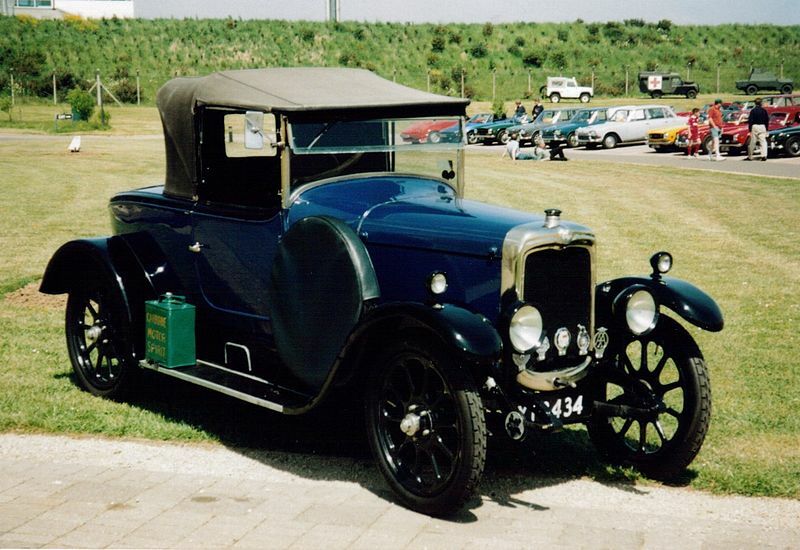 Produced around 1923 to 1926, the 10/20 is the first car made by the Triumph Motor Company. As for the weird name, it was based on the Royal Automobile Club’s taxation rules. The 10 is for the 10 horsepower rating and 20, for the brake horsepower. 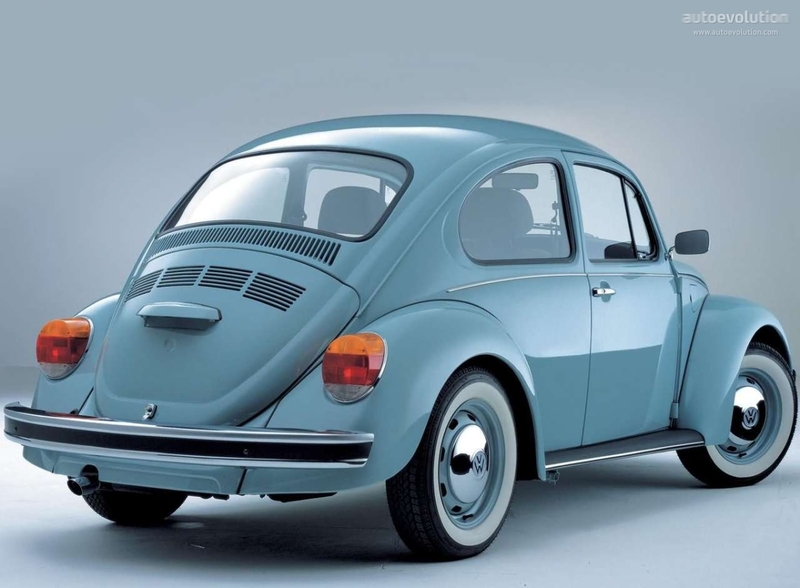 The “people’s car”, the Käfer, the Type 1… it is perhaps fitting that Volkswagen’s first car is no other than its most iconic, the VW Beetle. An entire blog post would be needed to explain the Bug’s history, needless to say, this car is pretty much THE Volkswagen. Often nicknamed “Jakob”, the ÖV4 sported a 4-cylinder engine, wrapped in a steel-covered ash and beech frame. The name actually is a simple designation of the car, an Open Carriage with 4 cylinders in Swedish (Öppen Vagn 4 cylindrar). This concludes our Automotive History – Their First Vehicle Series. We hope you enjoyed this trip down memory lane!